Gutter Repair - Keep Your Gutters Intact | Front Range Contracting, Inc. While gutters might seem like an afterthought compared to roofing and siding, they’re actually an incredibly important structural aspect of the home. If a gutter is compromised, it can lead to leaky roofs, water damage, and pest infestations. At Front Range Contracting, Inc., we perform gutter installation and repair for all your residential needs. Gutters are too important to ignore. 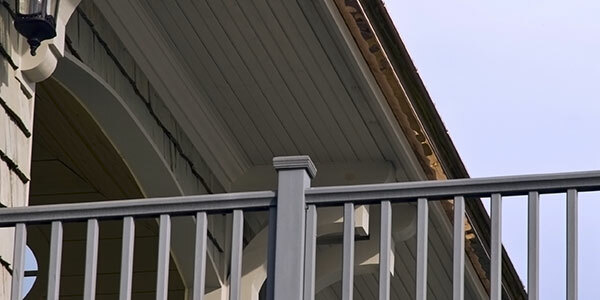 If you notice any of these signs, your gutters are probably due for repair or replacement. Even a small crack or split has the potential to spread — and cause real damage. Think of it like a crack in a windshield. You’ll want to seal any crack before it can worsen. Peeling paint isn’t just an aesthetic issue; it’s also a sign of a bigger problem. Because paint adds an extra layer of protection against water damage, peeled paint means water has an entry point. 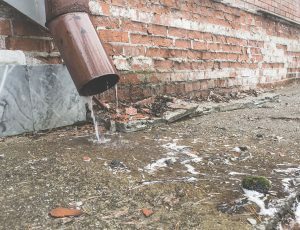 If you find puddling near your home’s foundation, it’s a tell-tale sign that your gutters and downspout are not effective. Sagging gutters signify clogging. 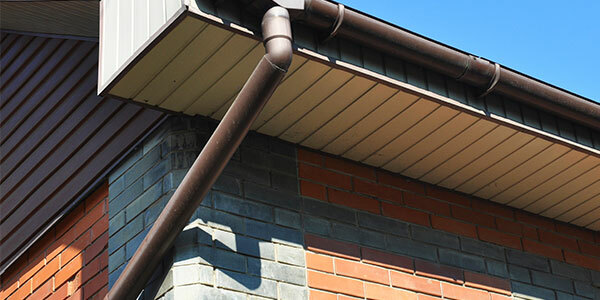 When a gutter gets too heavy and begins to sag, it’s in danger of completely falling. 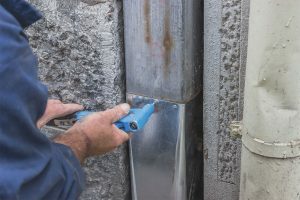 Check out this gutter installation guide from Front Range Contracting, Inc.to make the right investment for your home. When it comes to the health of your home and roof, proper gutter maintenance is a high priority. After all, gutters are the water discharge system for your home, protecting its roof, foundation, walls, and land. When a gutter is clogged or malfunctioning, it can lead to leaky roofs, interior and exterior water damage, and pest infestations. 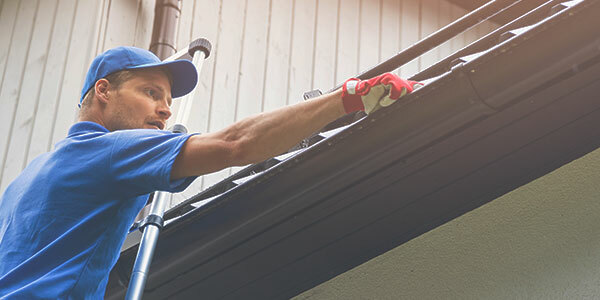 At Front Range Contracting, Inc., we understand the connection between good gutters and a healthy home. As a fully licensed, fully insured roofing contractor, our team has decades of experience with gutter cleaning, repair, and installation. If your gutters need servicing, contact our roofing company today. We service the entire Front Range, including Denver, Colorado Springs, and Fort Collins — if you live along the Front Range, we have you covered. One of the best ways to increase the longevity of your roof is to schedule routine gutter cleaning. Not only is gutter cleaning affordable and relatively easy, but it can also save your household thousands of dollars in the long-run. It’s amazing how far preventative maintenance can go, and gutter cleaning is no exception. To schedule routine gutter cleaning, trust the experts at Front Range Contracting, Inc. today. While the frequency of gutter cleaning depends on how many trees you have in your yard, there’s a good, general rule of thumb to follow: schedule gutter cleaning biannually, in the spring and in the fall. Getting your gutters cleaned in the spring is imperative, as a cleaning will remove dead leaves that pile up during the winter and get stuck in your gutters. In the fall, gutter cleaning removes the leaves that have just fallen. Again, gutter cleaning depends on your backyard, the proximity of trees to your roof, and the types of trees you have. If you aren’t sure how often to schedule routine gutter cleaning, start with contacting a local gutter cleaning service. They can not only clean your gutters, but also recommend how often your particular home needs that service. Can I Clean My Gutters On My Own? Gutter cleaning might sound like a low-maintenance project, but it’s a bit more complicated than it seems. For one, you’ll have to secure a safe ladder to get up on your roof and feel comfortable staying there for a few hours. The more difficult aspect of gutter cleaning involves properly cleaning the downspouts. These aspects of your gutters work as a spout for rainwater, and they need to be cleaned along with your actual gutter. Unless you have the proper tools, this will be the hardest part of a do-it-yourself operation. In general, it’s best to hire a professional gutter cleaning company that can safely and effectively get the job done. Even with dedicated maintenance and upkeep, gutters are an aspect of your roof that will eventually need to be repaired or replaced. 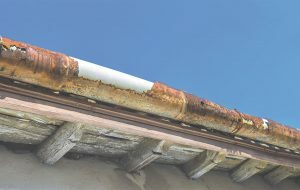 Gutters are susceptible to the elements — especially those Colorado hail storms and afternoon summer downpours — and age like the rest of your home. Determining whether your gutters need to be repaired or fully replaced depends on how widespread the issues are. If just a few, isolated sections of your gutters show signs of weakness, a gutter repair might be good enough. If more than three sections show signs of needing repair, it behooves you to install new gutters. After all, it’s far more cost-effective in the long-run to install new gutters than to repair old gutters every few years. 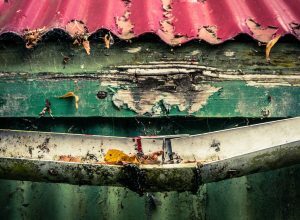 If you’re not sure whether your gutters are due for repair or replacement, consider these tell-tale signs below. For gutter installation services along the I-25 corridor, contact Front Range Contracting, Inc. today. When you determine that your gutters need to be replaced, there are a few different options. Consider your budget, type of home, and type of roof as you determine which type of gutter will make the best investment. For more information about gutter installation, contact our roofing team today! Front Range Contracting, Inc. is the premier roofing contractor and gutter installation company along the Front Range. From Colorado Springs to Fort Collins, our service area is as extensive as our expertise. 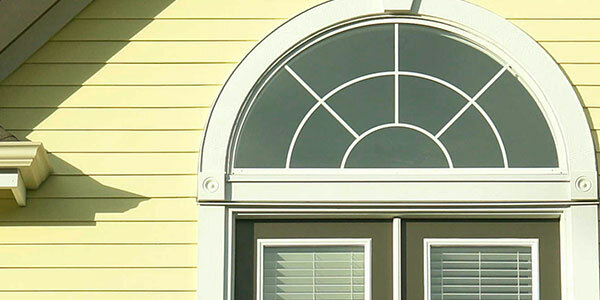 Benefit from our combined 30 years of experience — work with Front Range Contracting, Inc. today. To learn more about our top-notch service, check out these reviews from Google, Better Business Bureau, and Angie’s List. Call us today to get started! We look forward to working with you soon.